This review was a long time coming and fraught with peril. 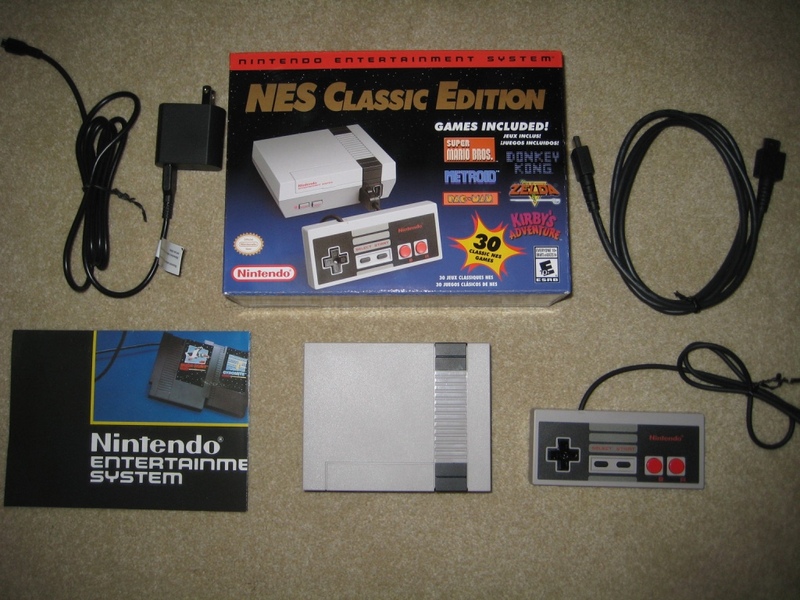 Assuming Nintendo would eventually release them in mass quantities, I failed to obtain an NES Classic Edition upon its initial release. Growing increasingly desperate I went against my better judgement and ponied up for an overpriced one on ebay. Then I discovered it was a cheap knockoff I had to return. These clones are actually kind of tricky to detect but various YouTube videos explain the tell-tale signs. Anyway a helpful reader informed me a new wave of NES Classic shipments was coming in June 2018. This time I didn't take any chances and was third in line at the local Gamestop. The system retails for $60 but you may also want to pick up a second controller. I noticed other people in line were purchasing third-party wireless controllers. 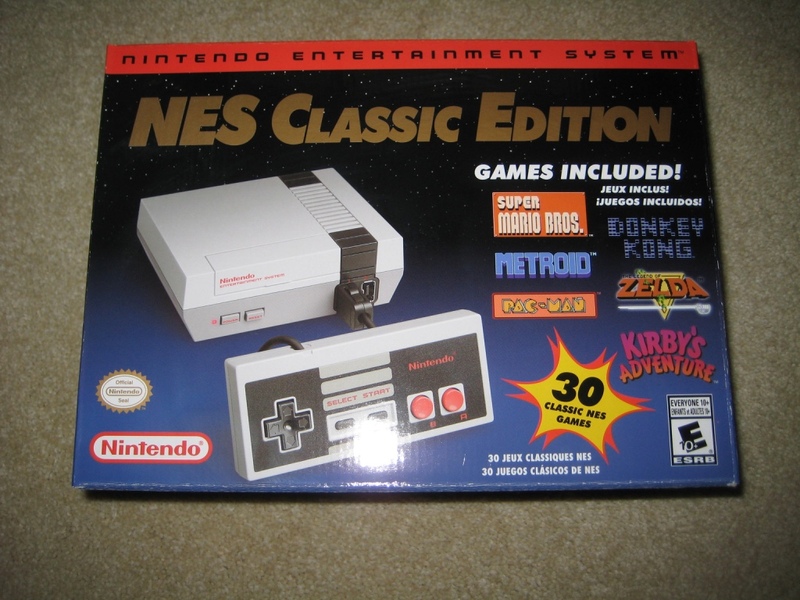 The NES Classic Edition packaging is remarkably compact with the box measuring approximately 6" x 9" x 3". I love how its styling mimics the original NES packaging with that deep blue background and distinctive red stripe across the top. 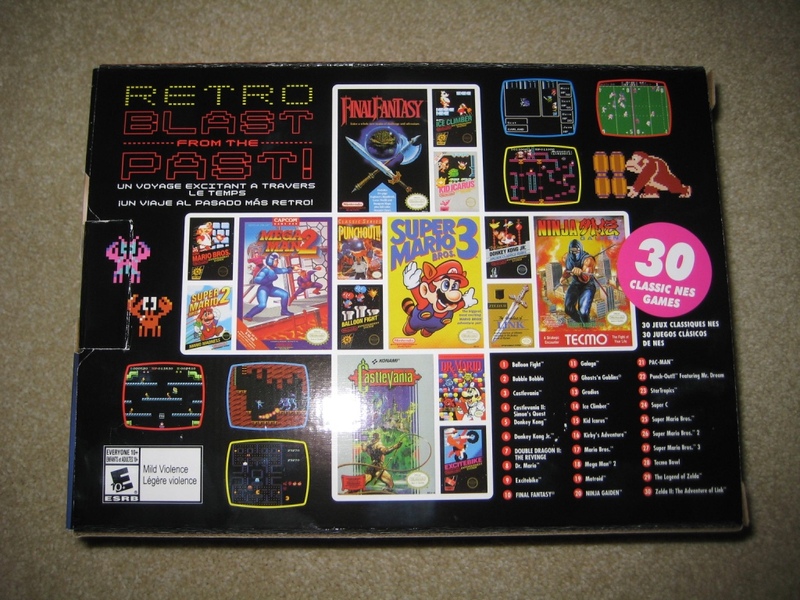 The front reads "30 Classic NES Games!" and a full listing can be found on the back. 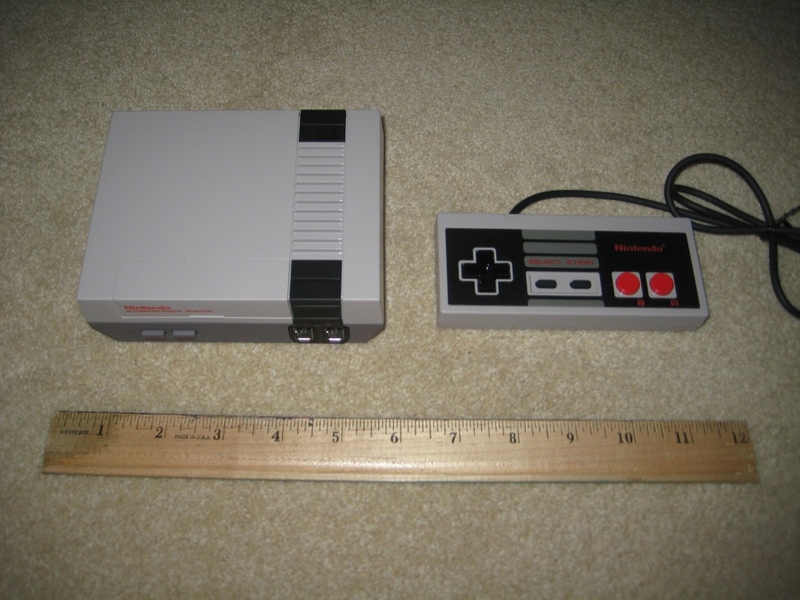 Open the package and you'll find a tiny, lightweight miniature NES measuring about 5" x 4". Also included is a power cord, HDMI cable, poster, and one (1) controller. No, the top door does not flip open. The front of the system has a power button, a reset button, and a handy power light. 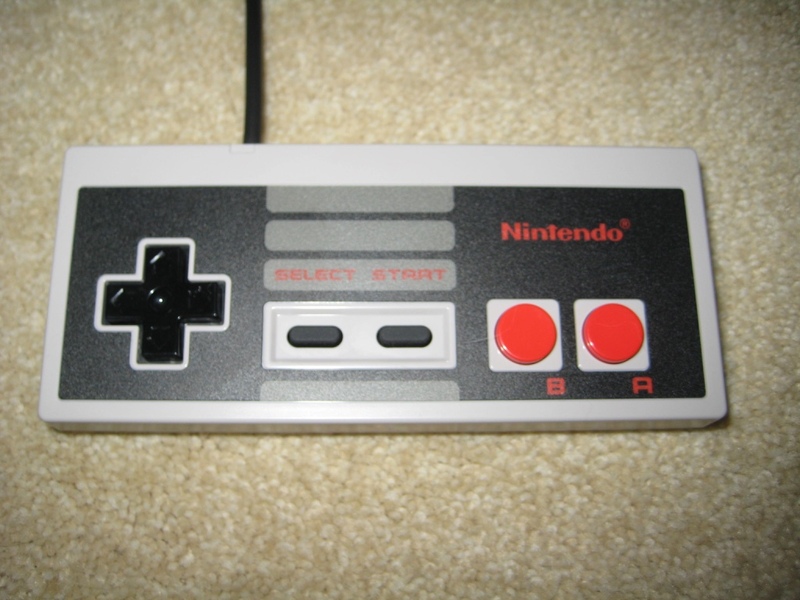 There are two controller ports but they employ the Wii-connector format so you can't use your original NES controllers. You can however use a Wii Classic Controller which has the added benefit of a "reset" (home) button. The reset is used to quit out of the current game and return you to the main menu. The back of the console has HDMI and power ports. The system will NOT connect to an old-style CRT television. The lack of instructions is a real buzz-kill. It just strikes of pure laziness. The original booklets were colorful and fun to read. Ideally they would have been included in hardcopy form, but the lack of digital copies is unforgivable. 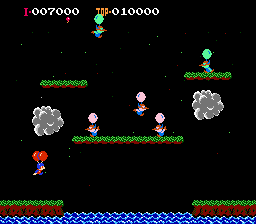 Stock screenshots for Super C, Legend of Zelda, Super Mario Bros., and Balloon Fight. Arcade-style games like Balloon Fight and Bubble Bobble appeal to all ages. Super Mario and Zelda are two of Nintendo's flagship franchises so it's great to see them fully represented. Dr. Mario is a Tetris-style puzzle game and Gradius/Galaga are intense shooters. 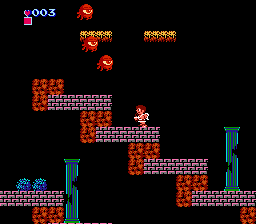 Platformers are well-represented by Metroid, Mega Man 2, Ninja Gaiden, and Castlevania. Final Fantasy, Zelda, and Star Tropics are highly-regarded role-playing games (RPGs). 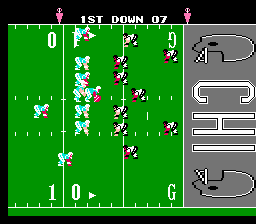 Tecmo Bowl is probably the most beloved NES sports title of all time. I did find it a bit odd that Contra was not included, but its sequel Super C was. 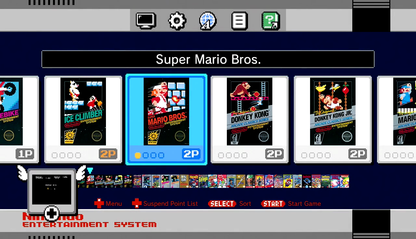 The emulation is first-rate so you can enjoy every charming pixel in high definition. For games like Castlevania the increased clarity actually makes it harder to tell what certain objects are supposed to be! If you apply the CRT filter the graphics appear a little fuzzy, just like they did on your parents old color TV. Even the audio is spot-on; I didn't detect one off-key note. I was fearing a slight degree of input lag but the controls feel perfectly responsive and tight. A good litmus test is Ghosts 'N Goblins where you need to react instantly to zombies that burrow up from the ground beneath. It passed with flying colors. As a reviewer I feel like I could use these versions to review the original games without compromising the experience. All the games are high quality but you may be in for a shock if you haven't played them for a while. Old-school games are tough as nails so you need to be pixel-perfect with your timing and positioning. For games like Castlevania and Donkey Kong there's little margin for error. Unlike modern games there is no hand-holding or participation trophies here. Still, the fact that these games tend to be short gives them a one-more-time, addictive quality. 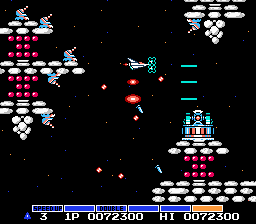 Stock screenshots for Excitebike, Gradius, Kid Icarus, and Tecmo Bowl. The controller looks and feels exactly like the original model, which is great. It's a shame you only get one, considering many of the games support multiplayer. Nintendo released a reasonably-priced controller you can buy separately, but like the system they are hard to find. What's worse is the two-foot long controller cord. I really don't understand what Nintendo was thinking when they approved that. It almost forces you to purchase extension cables. In retrospect it's probably better to just purchase an extra-long HDMI cable so you can place the system by your side, as you're going to need to press the reset button to change games. The save functionality is not obvious. You quit a game in-progress by pressing the reset button on the console. At that point you're given the opportunity to save your current progress to one of four save slots (per game). The RPGs benefit most from the system's save capabilities. The original cartridges of these games contained batteries to save state, but replacing these is a soldering project not for the faint of heart. 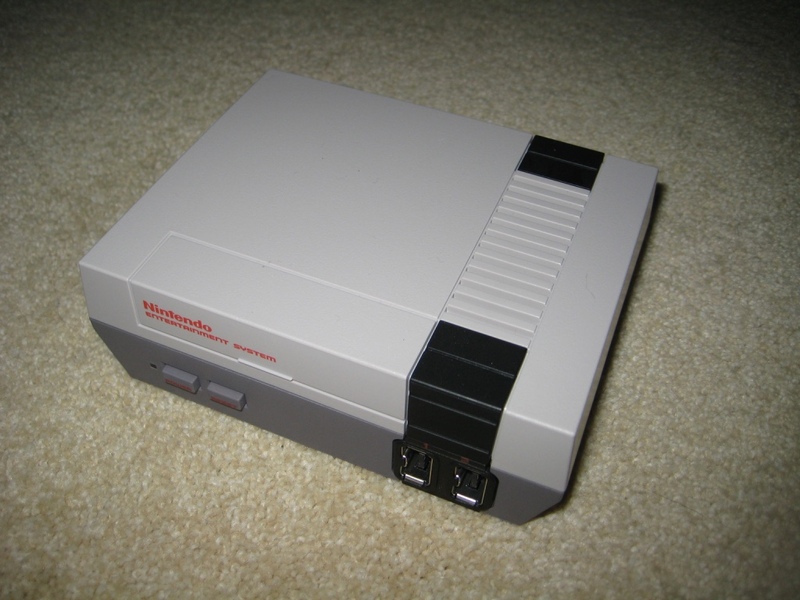 Verdict: Buy the NES Classic Edition, but only from a reputation store to avoid the various knock-offs. This system is a classic video game collection in a box. The lack of instructions is disheartening but not a deal-breaker. Settle down in your easy chair with an NES Classic Edition on your lap and watch you afternoon just melt away.